Here is a baker's dozen mentalism demonstrations and card effects that you'll be pleased to perform. 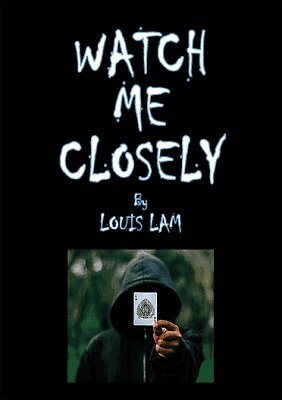 The effects in this rare classic, by the author of Be Deceived , are a mix of close-up and club/stage routines that will find favor with most every magician or psychic entertainer. One effect in particular, Key-ology, includes three different methods for the Seven Keys to Baldpate premise originated by Ted Annemann. What makes these methods worthy of note is that they all work with an ungimmicked lock. If you've wanted to add this effect to your act, but find the high prices that dealers charge for the special lock hard to swallow, Lam's methods may be just what you need. I found some gems in here. I'll be using at least 3 routines and that's a steal for just $6. And the best part is the principles involved make you think and that is good for me, I guess. The little bio of the author at the end of the book, though brief, was informative, although it was sad to read the tragic end.